Whenever in Kuala Lumpur, Malaysia, chill! 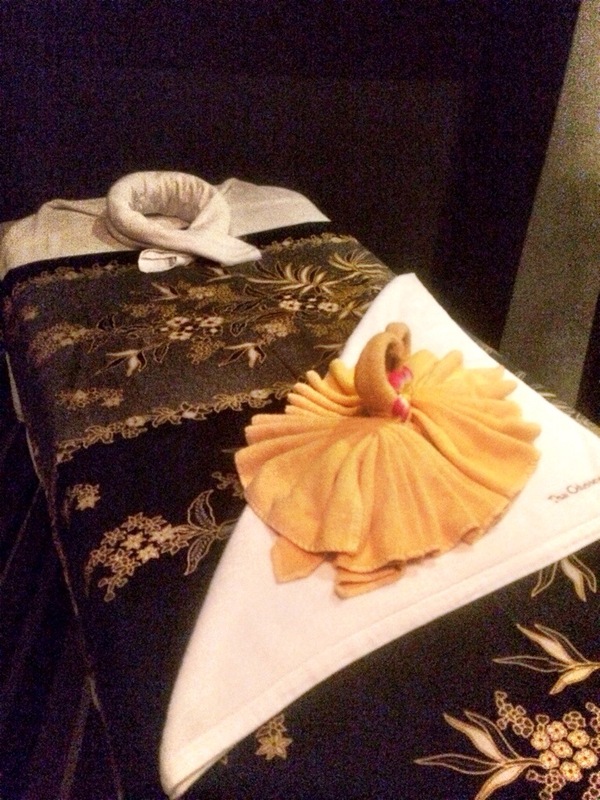 Good place, good food, good massage too! Well, I’ve never tried massage in KL. And since this is my 4th time in 2 years, I’ll try. 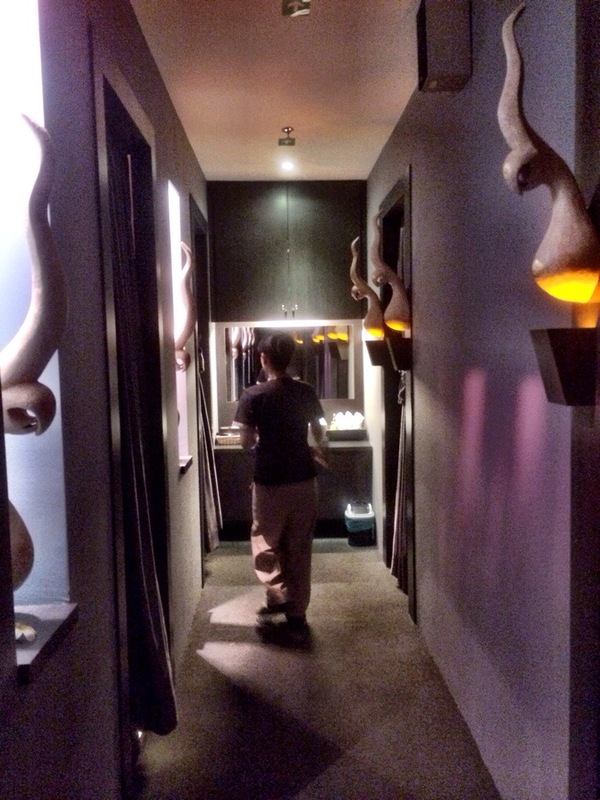 There’s this spa at 1utama shopping mall called Daydream which was taken over by Thai Odyssey. The place felt relaxing with the blue lights in the background. 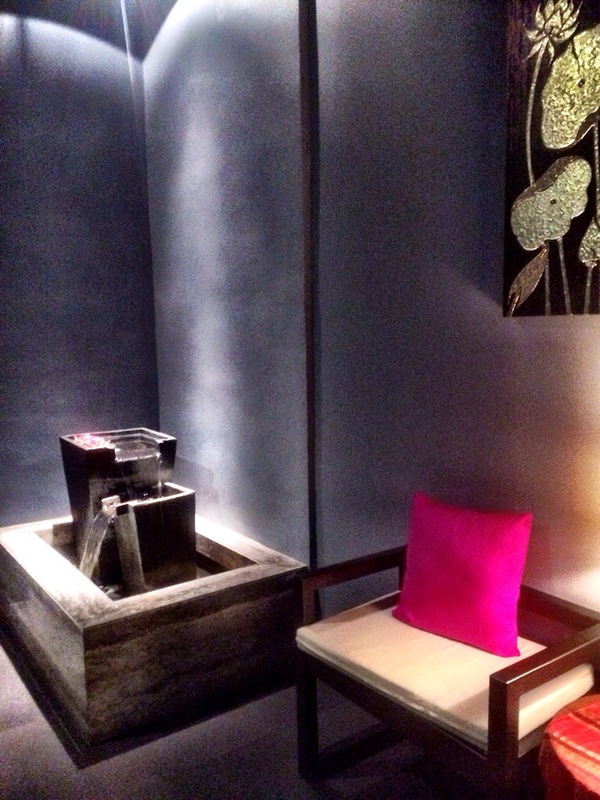 The foot wash area was nice. Liked the stone pebbles in the sink. 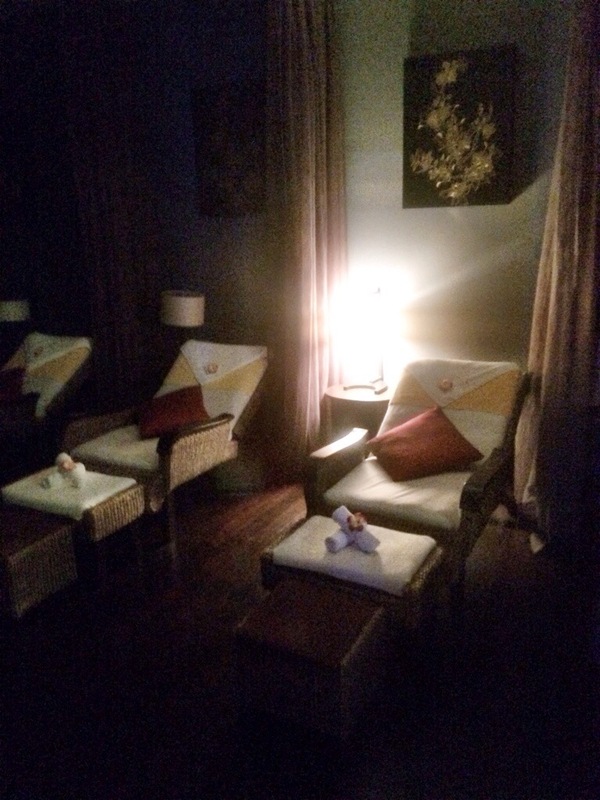 The reflexology room was also peaceful and relaxing. 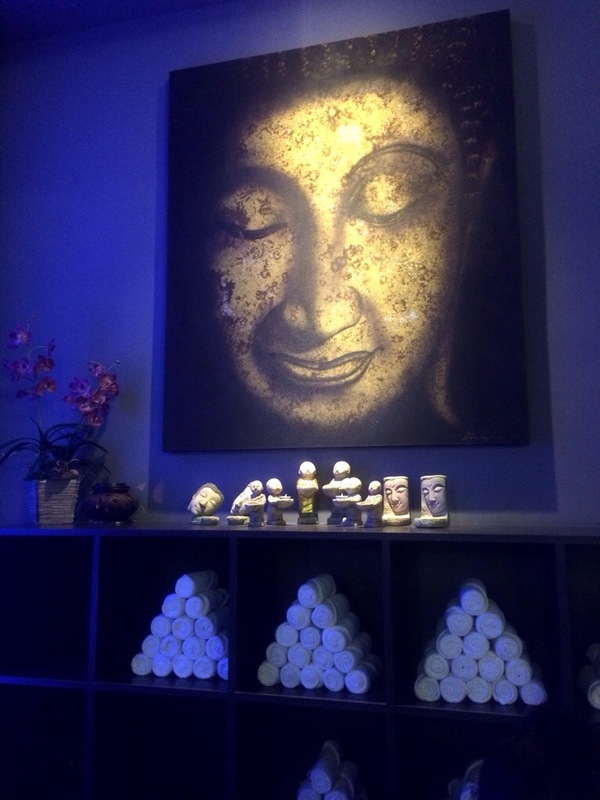 Now to the room for my aromatherapy Thai massage. It’s sorta like Swedish massage as the masseuse used firm long strokes but there were parts where she used her elbows to loosen those knots on my shoulder… Felt great. 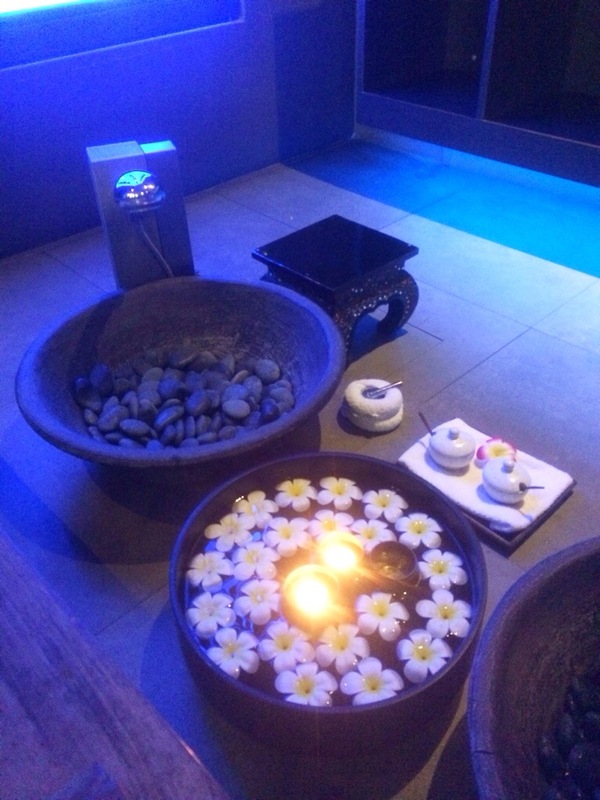 My 60min massage cost RM118 and includes a foot wash and 2 cups of tea (1 before and 1 after the massage).